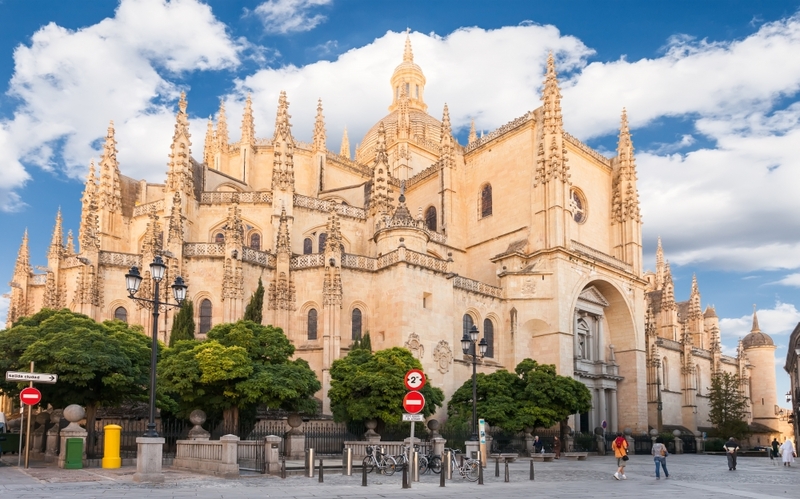 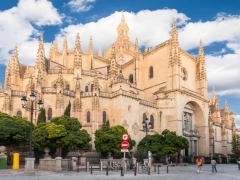 More than bullfights, flamenco dancers and beaches, Spain’s uniqueness is reflected in its Gothic and Renaissance cathedrals, Moorish palaces, crumbling castles, and Roman ruins. 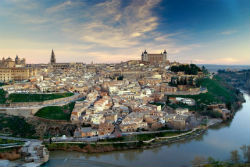 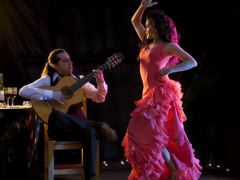 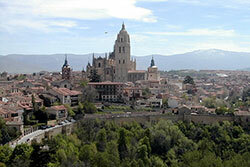 Students master the Spanish language though cultural experiences like tapas dinners and Picasso painting classes. 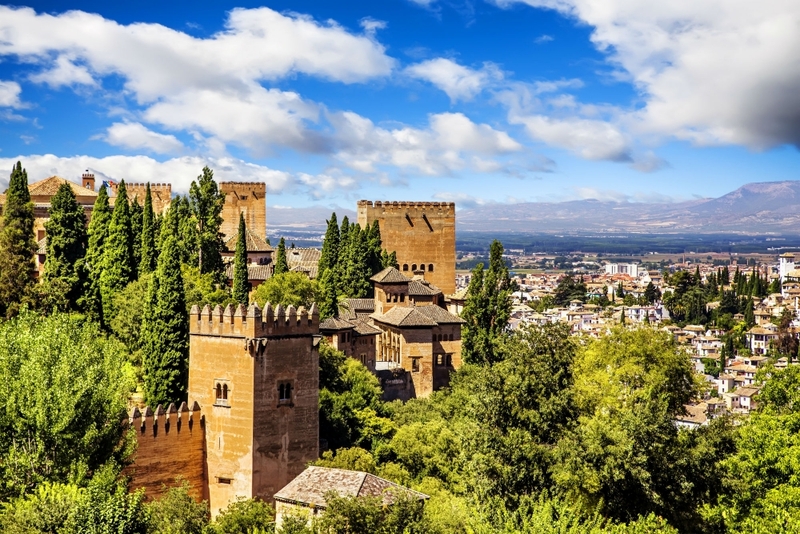 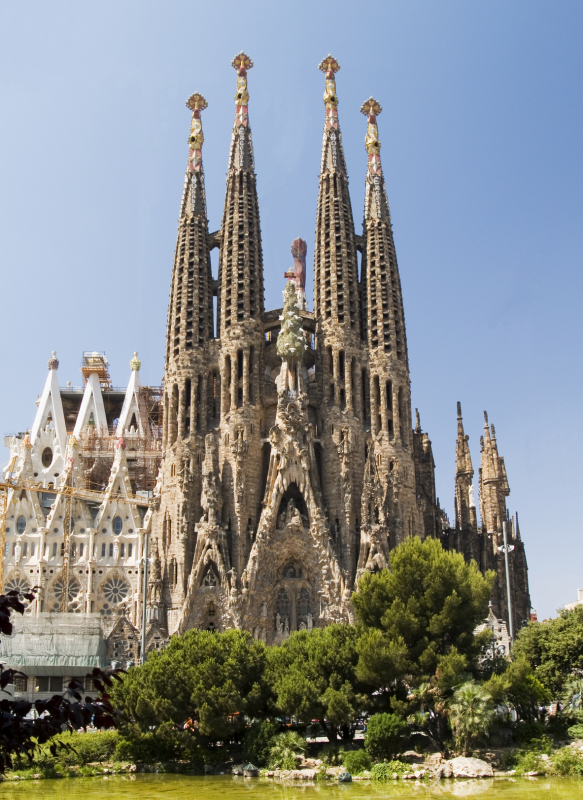 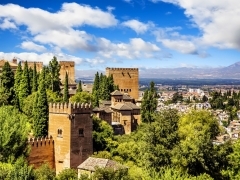 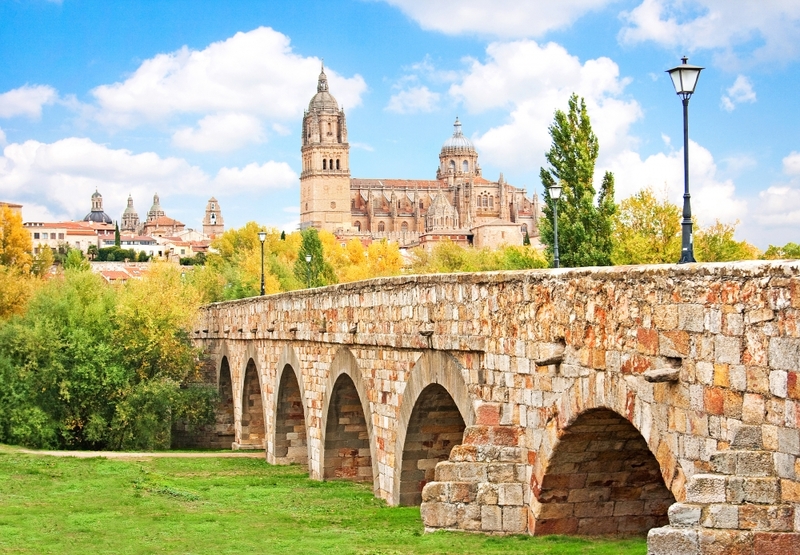 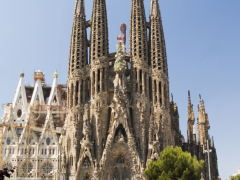 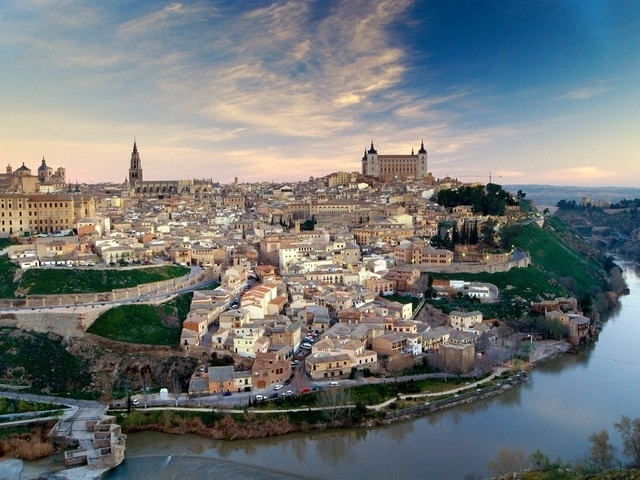 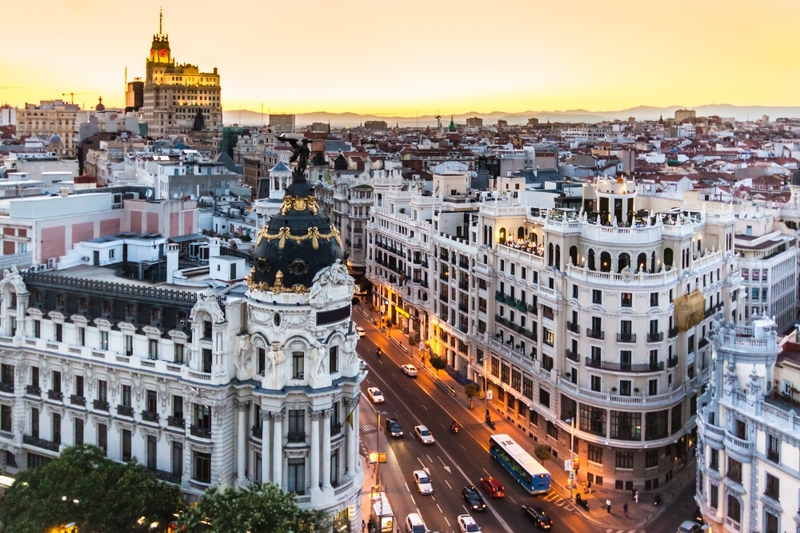 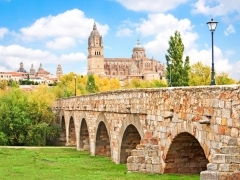 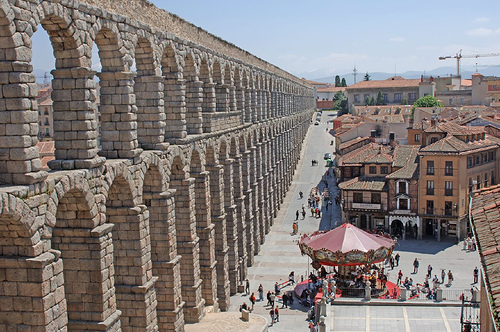 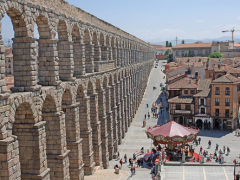 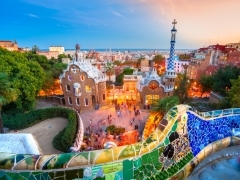 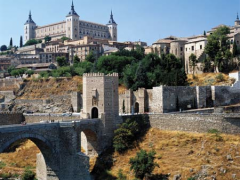 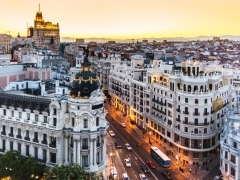 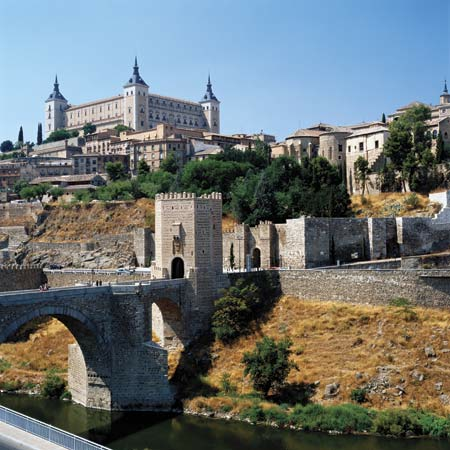 This extensive 2 week tour begins in historical Madrid and ends in Barcelona, taking you through the heart of the Spain and down through the sun-drenched Costa del Sol showcasing the all-important places that have shaped this magnificent country!